This herbal chicken soup article features 8 herbal soup recipes using different chicken cuts and a variety of Chinese herbs that go very well with it. One of the most distinctive features of Chinese soup making is the pairing of Chinese herbs with chicken and pork. 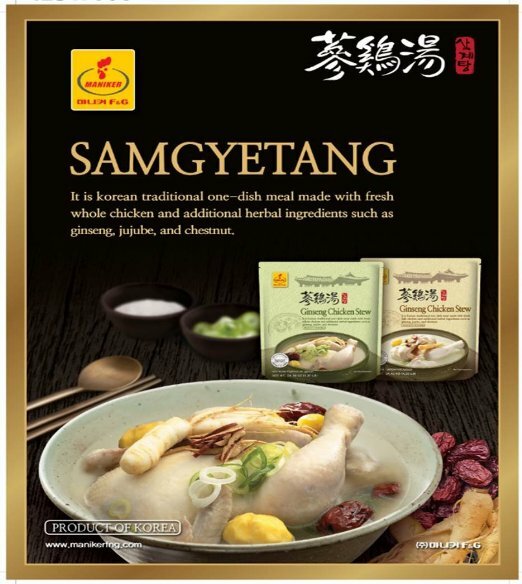 Common Chinese herbs that go well with chicken include solomon’s seal, goji berries, Chinese yam, cordyceps and ginseng. You can use the slow cooker to make all the soups here or follow the specific cooking method listed. The 8 recipes featured here are all gentle nourishing chicken soups that can be consumed as part of a meal. Don’t wait till you are under the weather to prepare them. The 3 Chinese herbs used here is also a common trio although not as famous the trinity in the first recipe. I drink this herbal chicken soup to regulate my menstrual cycle and whenever I feel giddy, have cold hands and feet. Let's start with this soup which is quinessentially Chinese because the 3 herbs used here are considered the trinity of Chinese gentle tonics. It is suitable for the whole family. The Chinese name for cordyceps 冬虫夏草 literally means winter worm, summer grass. The weird name arises because cordyceps is actually a type of parasitic fungus growing within a caterpillar. It eventually kills the caterpillar and take over its body. Cordyceps is highly prized as a dietary supplement for maintaining youth. It is fairly expensive and a little goes a long way. Cordyceps and chicken is a great anti-cancer combination. It helps the body to produce anti-oxidants thereby boosting immunity and anti-aging. High summer heat can cause dehydration and dry mouths. It is important to replenish fluids and rehydrate the body. Some people might even have feelings of oppression, like something heavy are on their chests. This can affects the appetite. Drinking cold drinks is a quick way to relieve some of the heat but the Chinese believes in consuming hot soups even in summer. The soup, even though hot in terms of temperature, can be cooling for the body. There are a range of ingredients that are considered gently cooling and are effective in reducing body heat. These ingredients include green beans, Job’s tears, chrysanthemum flowers and Chinese wolfberries. Incidentally, these are also good for detoxification, another important process for the body in the summer. 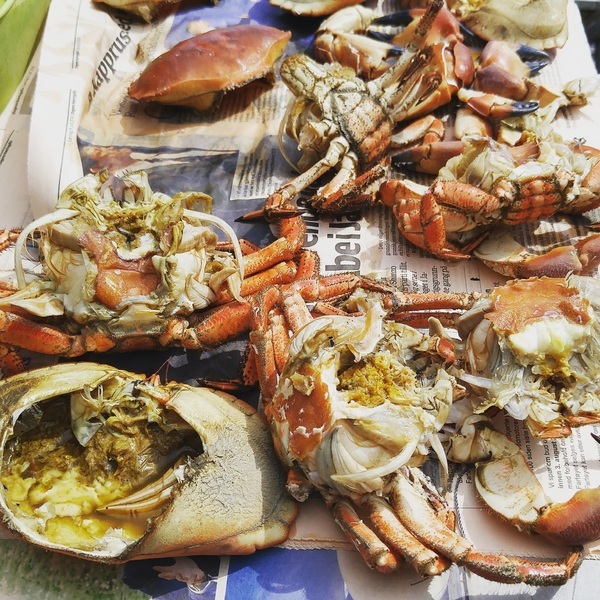 You can also cook the soup using a double-boiling jar or an electric stew pot. 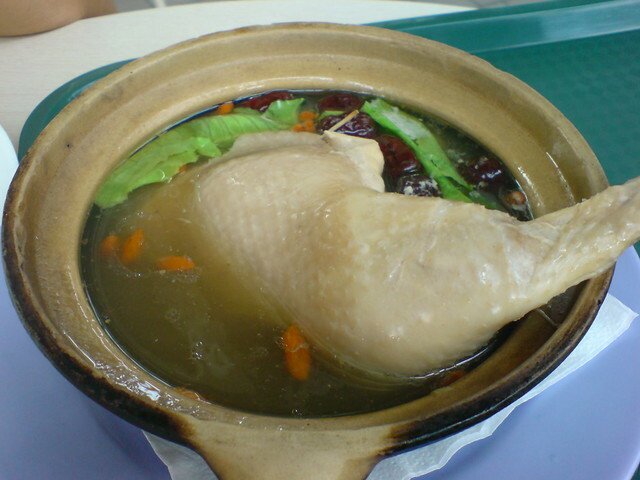 Place the parboiled chicken, cordyceps, goji berries and red dates into the ceramic double-boiling jar. Add the water. Cover and double boil for 1.5 hours. My grandma prepares a simple herbal chicken soup with a few slices of dang gui and red dates for me at the end of my menstrual cycle. She believes it helps clear the womb of residual blood and cleanses the blood. Other herbs included in this recipes are quite mild and suitable in a general tonic. They are astragalus, goji berries, red dates and dried tangerine peel. 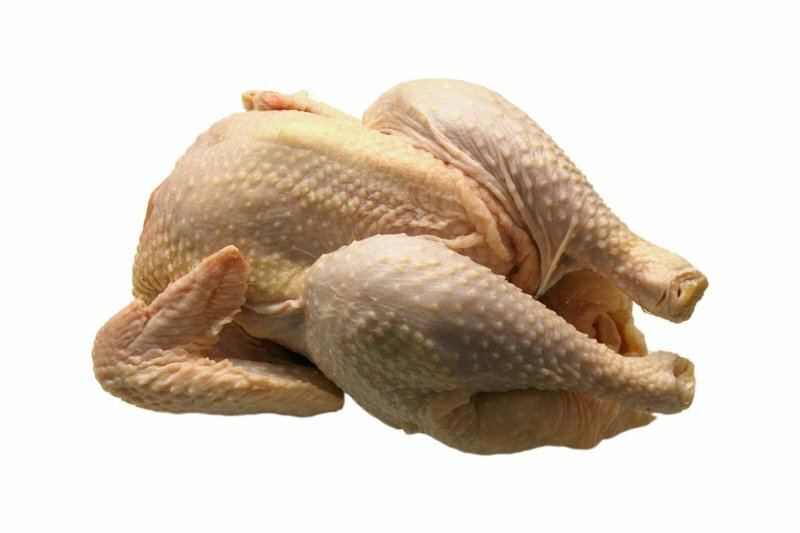 Make sure you choose a free range organic chicken that hasn't been feed with growth hormones or steroids. This herbal chicken soup recipe has all my favourite Chinese herbs: red dates, goji berries, and dang shen. This is a pleasant light herbal soup. Omit the ginger if you do not like it. Old cucumber soup, herbal or not, makes regular appearance on dinner tables. It is also served by quite a few local Chinese restaurants as their soup of the day 例汤 (li tang). The soup stock is made using bouillon cubes. It is a quick way to create flavour for soups. If you don't want to use it, make your own chicken soup stock or buy ready-made ones. Black beans is detoxifying because it nourishes the kidneys. This is a great soup tonic for autumn. In Spring, we see hay fever, dry skin, sinus and coughs. Respiratory and skin conditions are common. So soups that replenish fluids to the body and food that are beneficial to the lungs are great for spring. If you can't get the real ginseng, replace it with 1 to 2 ginseng tea bags or 1 ginseng powder capsule. The Chinese like to add ginseng to their chicken soup but I think the Koreans has perfected the art with their samgyetang. The addition of glutinous rice adds warmth and a sort of groundedness to the dish. A very comforting dish. If you don't fancy doing all these work just to enjoy homecooked samgyetang, you try this Korean Traditional Ginseng Chicken Stew from Haitai. Note that the chicken is included. Alternatively, you can just buy the ingredient kit. 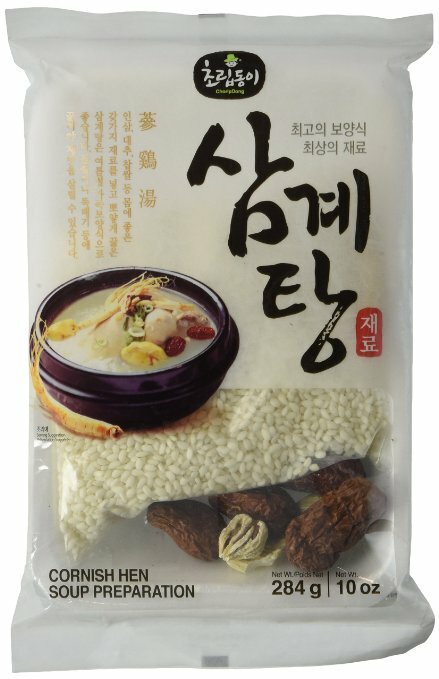 Here's one to try: Samgyetang Ingredient Kit (Ginseng, Jujube, Chest Nut and Sweet Rice), 1-2 Person Servings By Choripdong.